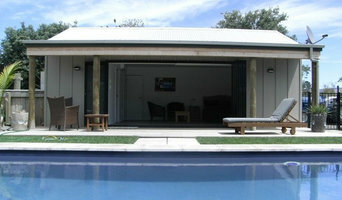 Architecture and Interiors has been established since 2003, situated in the Hawkes Bay, New Zealand. We are a small Architectural and Interior design company that focuses on quality and service. From a new home to a new kitchen, from a commercial building to an office fit-out. We can cover all bases with one friendly team. We use ArchiCAD software to produce rendered images and complete BIM models to enable efficient productivity. Melissa Burne, director and designer, holds a Design 2 LBP and is a professional member of ADNZ (Architectural Designers NZ). She is also involved with, and lectures Architectural and CAD based courses at EIT, Hawkes Bay.